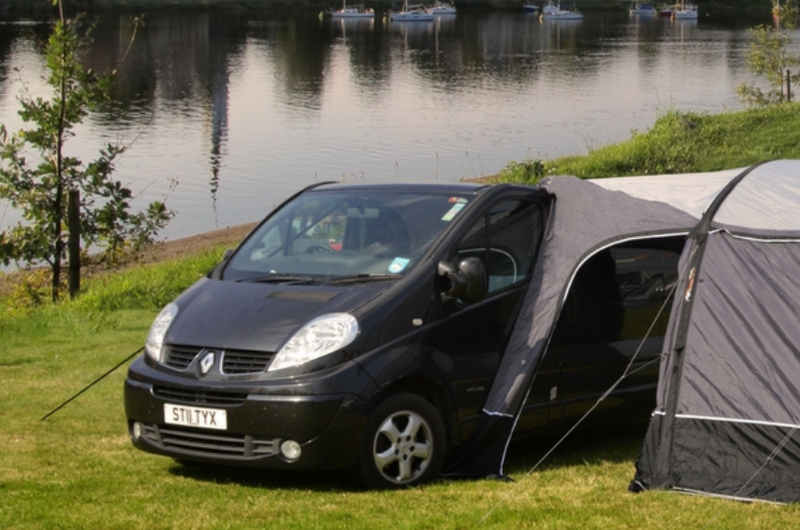 First introduced in 2013, Vango awnings have excelled in the motorhome and campervan world. If you are taking a short weekend trip or a long break with the family, our range of drive aways will be sure to suit your kind of lifestyle! 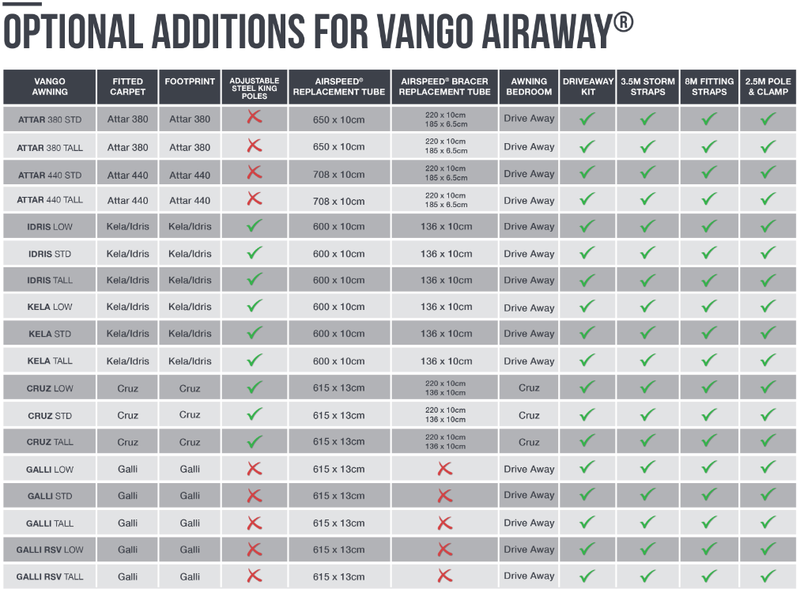 From compact models such as the Idris and Kela, to the larger collections including the Galli, a motorhome or campervan trip wouldn't be the same without a Vango AirAway®. 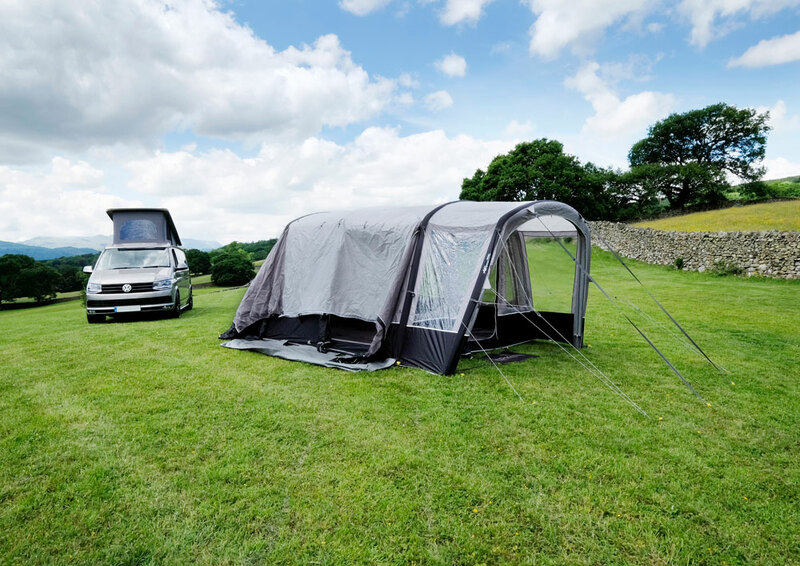 Although you may think having an awning is all you need for your vehicle, we have an abundance of optional additions to make your trip easier, more comfortable and enhance the life of your awning. 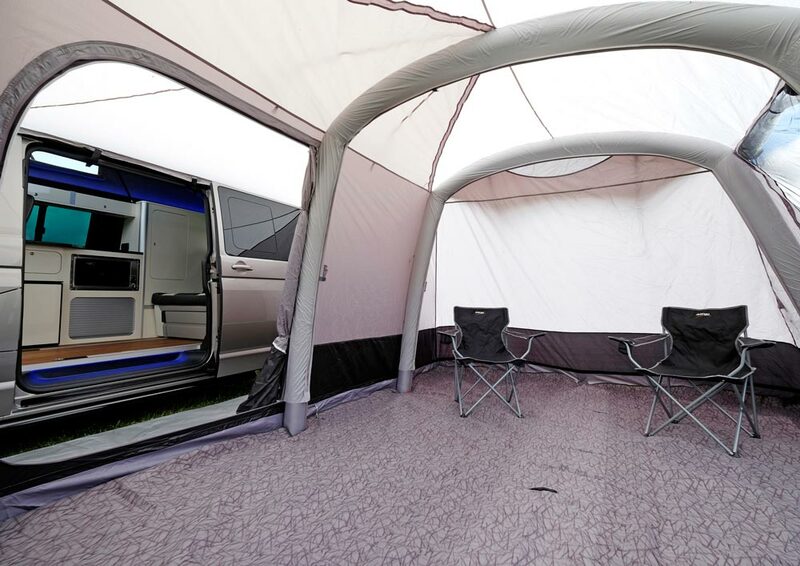 Whether you require extra handy storm straps to compete with the elements, or an annex to create an additional sleeping area, were sure you will find what you need at Vango! What optional additions are available and what are the benefits of these? 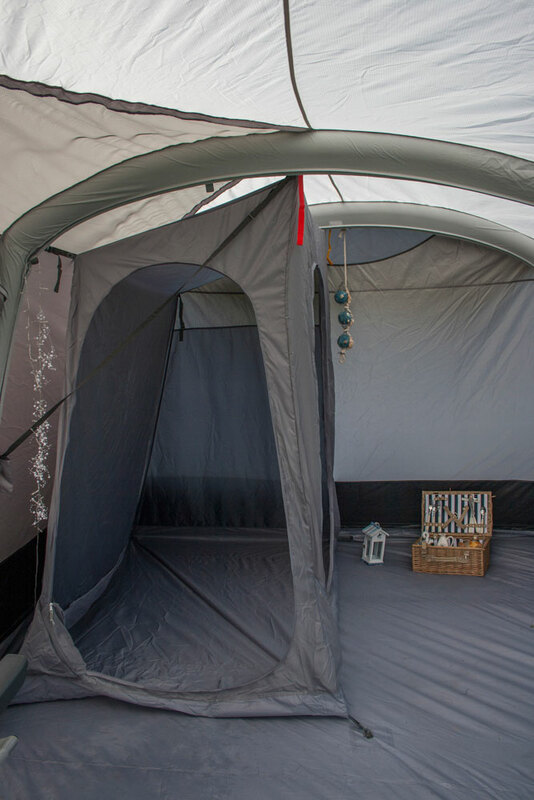 The extra bedroom inner is a simple yet beneficial addition to your caravan or drive away awning, providing more sleeping space inside the awning. Make your awning a home with a fitted or universal carpet, designed specifically to enhance comfort and warmth. 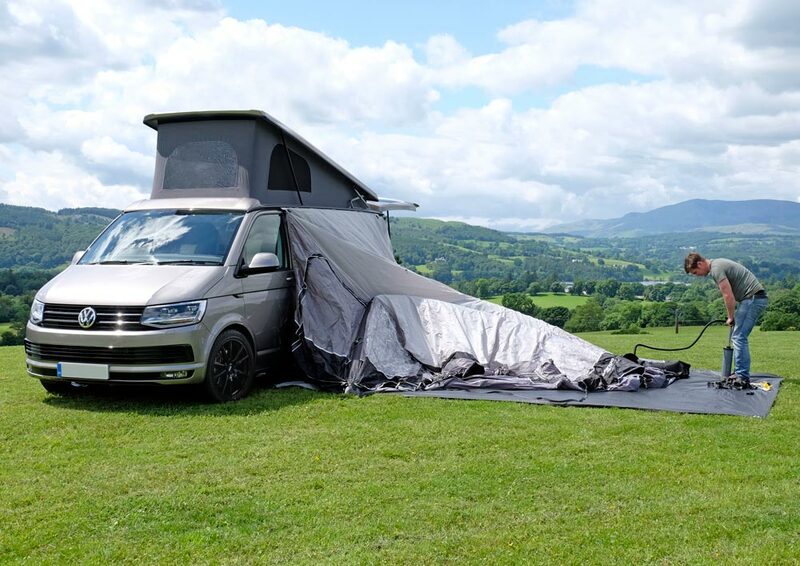 Add a footprint to your check list to ensure your awning groundsheet is well protected by stones or rough ground. This will not only eradicate the chances of wear and tear, but will also pro long the life of your awning, keeping your groundsheet good as new and muck free! Transform the front door of your awning to create a handy sun or rain canopy. Whether you require shade from the sun or shelter from the rain, our adjustable king poles easily prop the front door up for any occasion. In the off-chance that you require an extra beam for your awning, we have an array of different sizes specifically designed to fit in all models. Simply unzip the sleeve of the beam, take out the punctured beam and replace with a new one to pump up in no time! Replacement bracer beams are also available, adding even more stability to your Vango awning! 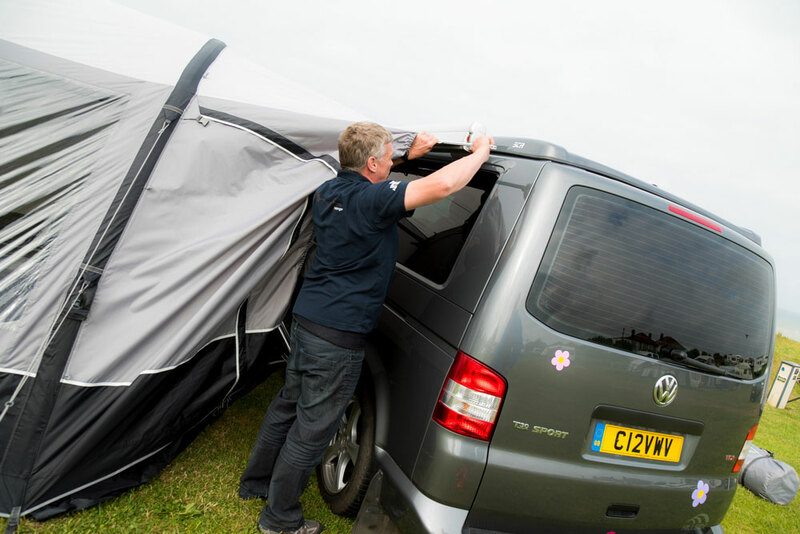 Drive away kits are required if your motorhome or campervan has a rail or awning channel for an awning to be fitted onto the side of your vehicle. We have a drive away kit suited to all of our drive away models, meaning one of our 4 sizes will fit to your vehicle for easy attachment. 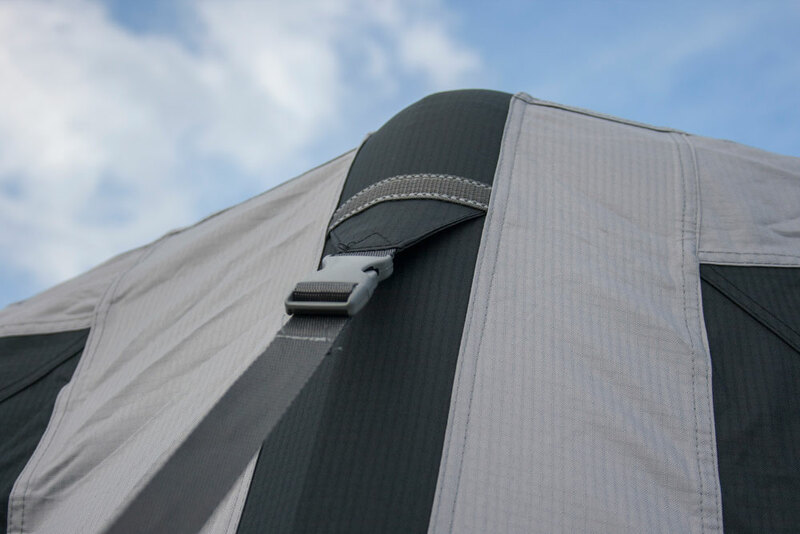 There is no need to worry about adverse weather with extra storm straps to stabilise your awning, which can be easily attached and pegged into the ground to offer further support. 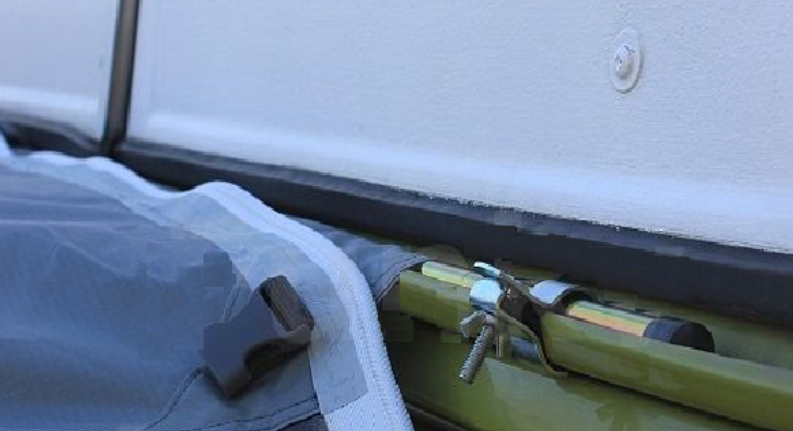 If your vehicle does not have an awning rail or gutter, grab some Vango fitting straps to easily attach your awning to your motorhome or campervan! 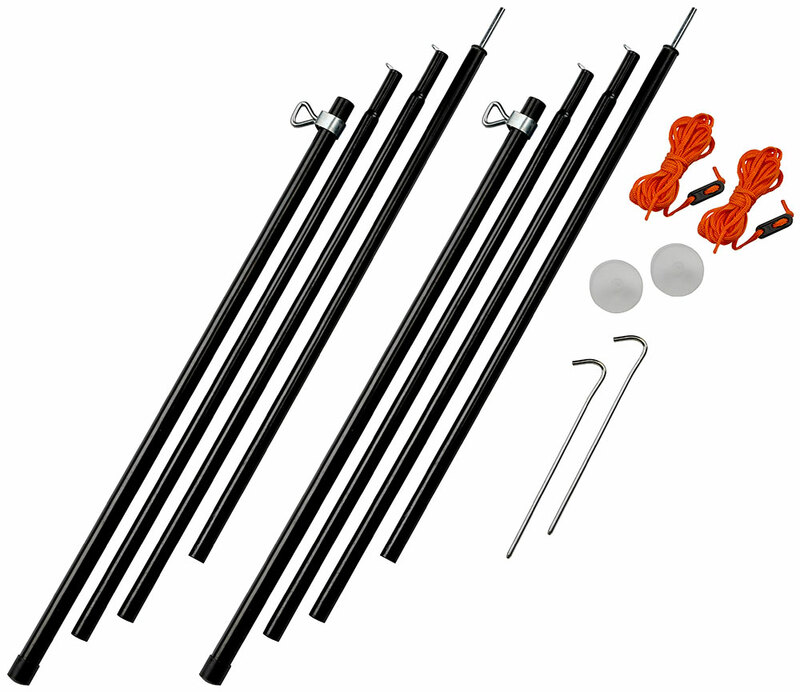 The pole and clamp system allows you to easily attach and erect your awning if your vehicle has a deep gutter. 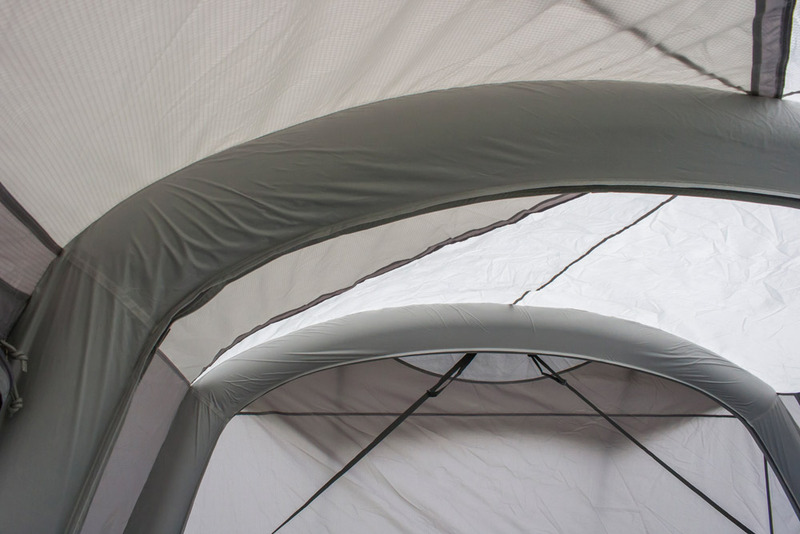 Find out what additions are compatible with your drive away awning!